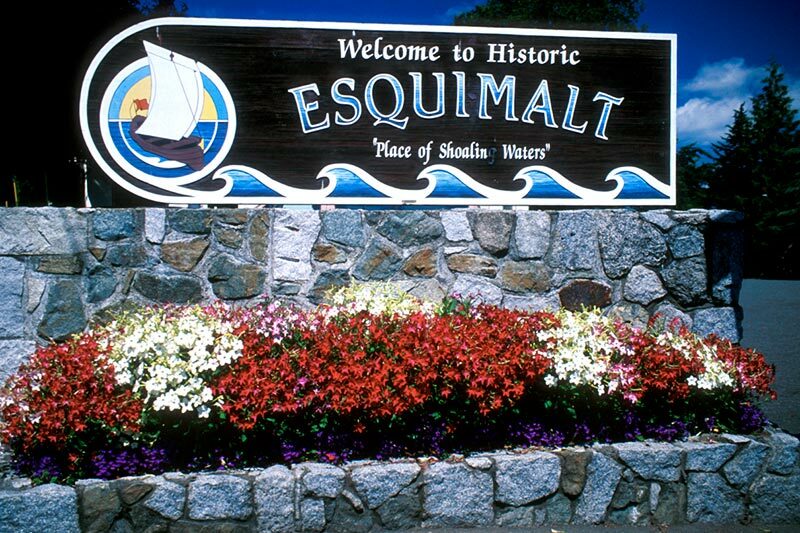 The township of Esquimalt is located in Greater Victoria on the southern tip of Vancouver Island, British Columbia. 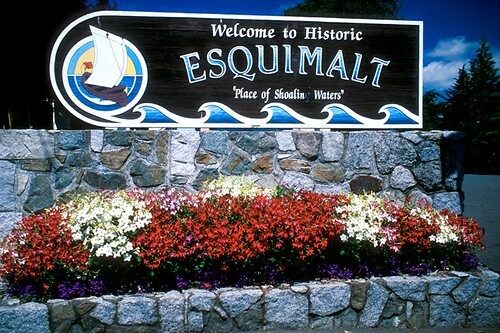 Esquimalt’s original native inhabitants knew it as “the place of shoaling waters”, derived from a native Indian expression Es-whoy-malth. Esquimalt has a long and significant history, with a legacy of heritage buildings, historic sites, structures and cultural landscapes. 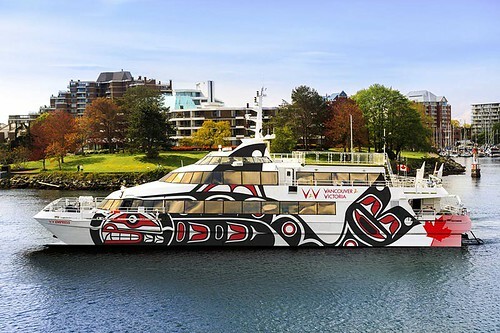 Coast Salish Native people had inhabited the area for over 4,000 years before the arrival of European settlers. There has long been a village site near Ashe Head on the eastern shore of Esquimalt Harbour, where the Esquimalt Band makes its home today. 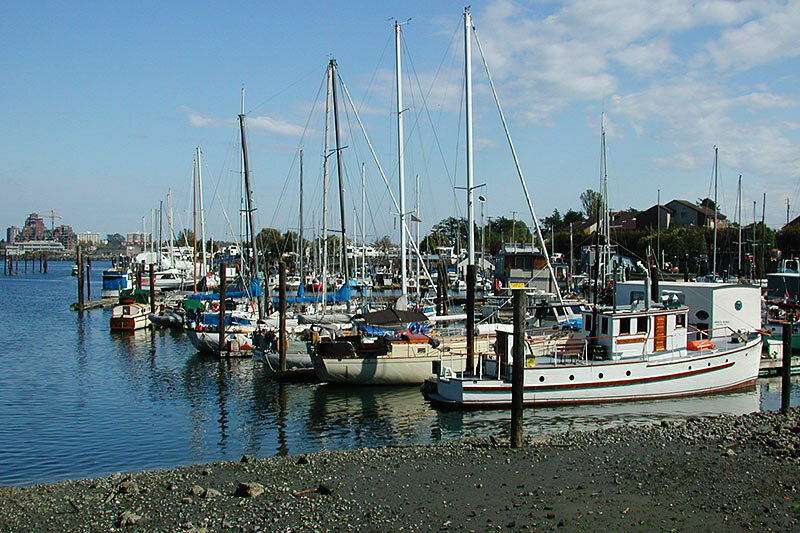 The Songhees had lived on the west shore of Victoria Harbour prior to establishment of their nearby reserve in 1911. Spanish explorer Don Manuel Quimper first arrived in Esquimalt Harbour in 1790, naming it Puerto de Cordova. Hudson’s Bay Company Chief Factor James Douglas visited Esquimalt Harbour in 1843 on a mission to seek a new site for their operations north of the 49th parallel. Establishing the new fort on the shore of Victoria Harbour, Douglas signed a series of treaties with local native people to acquire the area for the HBC, later establishing three farms to supply Fort Victoria and other HBC forts in the northwest with agricultural produce. 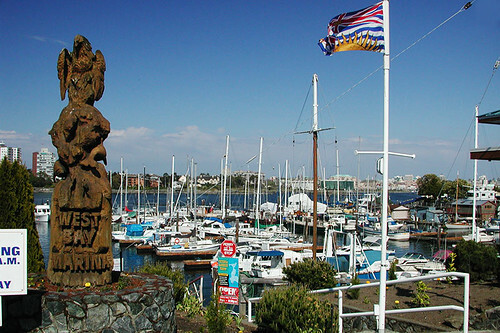 The municipality of Esquimalt, incorporated in 1912, has many heritage buildings and beaches with excellent views of Victoria Harbour and the Strait of Juan de Fuca. 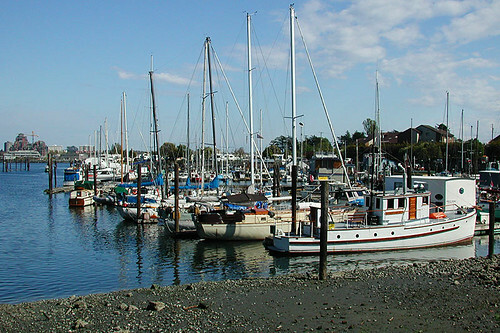 Essentially one large peninsula, Esquimalt is bounded on the south by the Strait of Juan de Fuca, on the west by Esquimalt Harbour, and on the north by a long fingerlike inlet of tidal water called the Gorge. The west coast base for the British Royal Navy as early as 1837, Esquimalt Harbour now houses Canada’s own Pacific Naval Fleet. The Naval Base was formally authorized on June 29 1865, and was transferred to the Royal Canadian Navy in 1910. The natural harbour occupied by CFB Esquimalt supports the ships of the Canadian Pacific Fleet, with 4000 military service personnel and 2000 civilians working onboard ships or at the base. 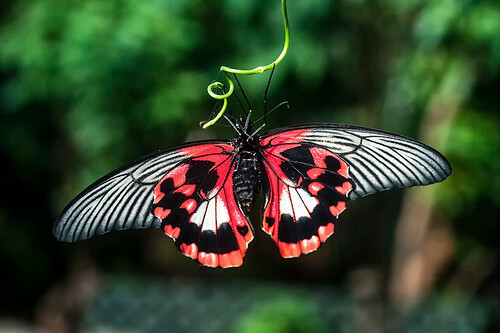 Add to this their families, and it can be seen that there is a considerable military community in the Victoria region. 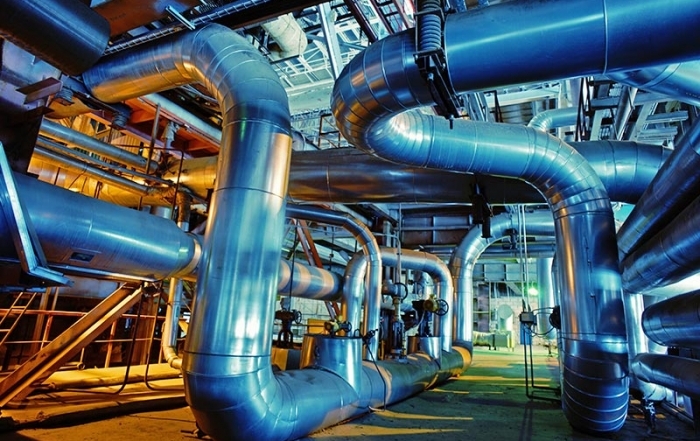 The base contributes about $340 million annually to the local economy. There is a rich naval history on the west coast of Canada, beginning in 1846, when the Royal Navy established a presence in Esquimalt, to the current operations of Maritime Forces Pacific. 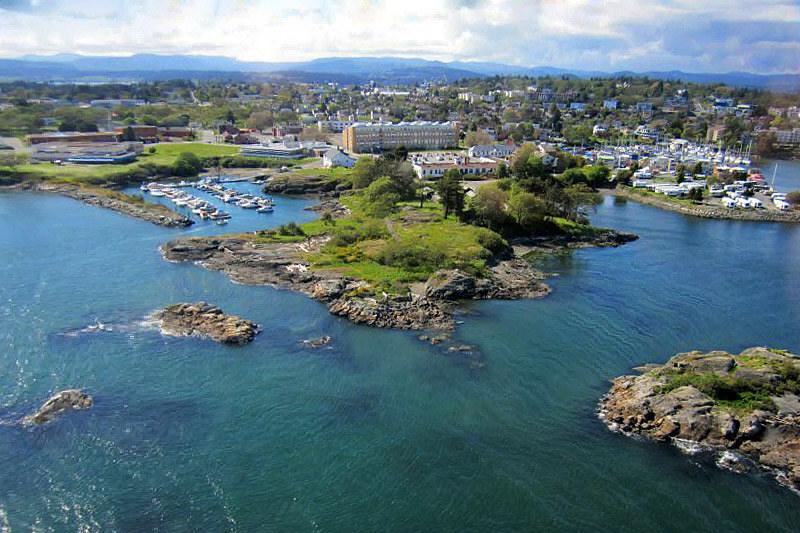 Today, the residents of Esquimalt enjoy its many amenities, which include over 40 hectares (99 acres) of beautiful parklands, scenic waterfront walkways, recreational facilities, a superb golf course, shopping and restaurants. 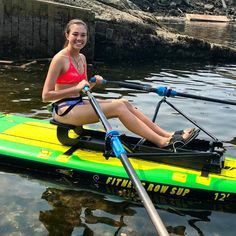 There are over 30 parks, beaches and green spaces in Esquimalt, many of which overlook waterways along the Strait of Juan de Fuca and the Gorge inlet. 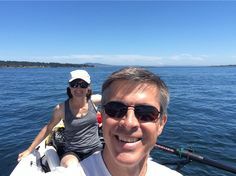 Location: Esquimalt is located 2.5 miles (4 km) west of downtown Victoria at the southern tip of Vancouver Island, British Columbia. CFB Esquimalt Naval and Military Museum: Journey through Canadian military history at the CFB Esquimalt Naval and Military Museum, built in 1891 as an annex to the Royal Naval Hospital. 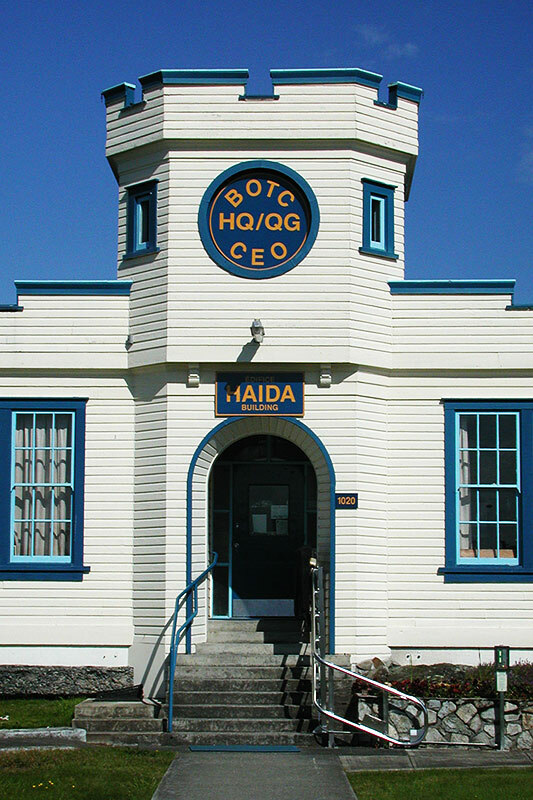 Located in Naden on Canadian Forces Base Esquimalt, the museum exhibits include spotlights on the Canadian Women’s Army Corps, the Royal Canadian Navy on the West Coast, and the West Coast Defences. The museum chronicals the birth of Canada’s navy on the west coast and describes the many operations and missions west coast ships have served in. Visitors can imagine life aboard a crowded Second World War Minesweeper or learn about the soldiers who protected Canada’s West Coast, and children aged 8 years and under can enjoy the special interactive gallery. Visitors note that photo ID is required for entry to the military base (Naden Entrance), and the museum is closed on weekends and statutory holidays. www.navalandmilitarymuseum.org. HMC Dockyard: Explore the relationship between Canada’s navy and the west coast by taking a walking tour of the HMC Dockyard. At sunset on March 1, 1905, Commodore James E.C. Goodrich, Royal Navy, struck his pennant as Commander of the Royal Navy Pacific Station, thereby terminating a command dating from 1837. The Canadian Navy was created on May 4, 1910, and Esquimalt Dockyard was formally transferred to Canada six months later. 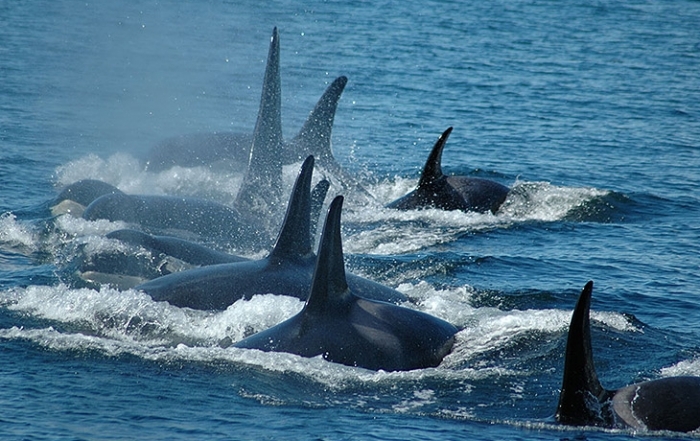 The Gorge Waterway Discovery Centre is a marine educational centre providing visitors with an amazing hands-on opportunity to explore the ecology of the area, specifically the waters around the Gorge Waterway. 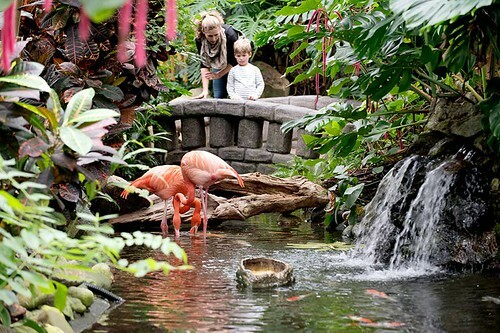 Interactive exhibits include a touch tank and aquarium filled with organisms from the Gorge Waterway. Hours of Operation: Sunday from 11 am to 4 pm. 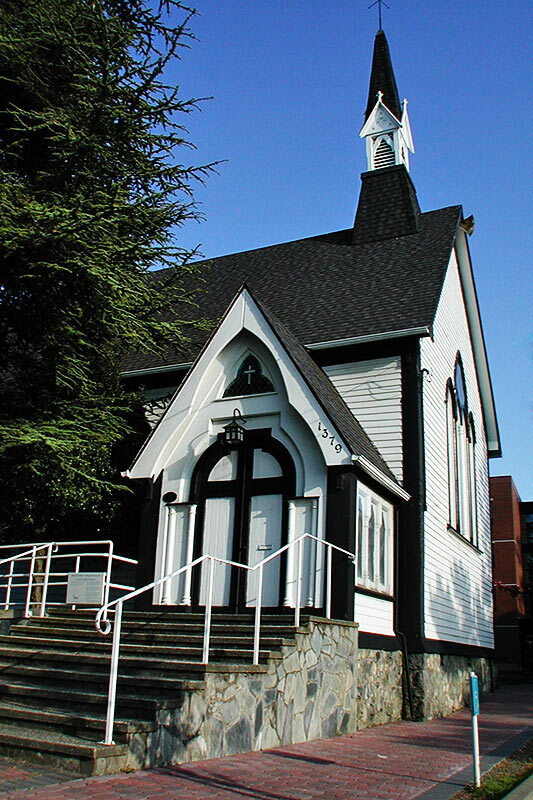 Heritage Accommodation: The community of Esquimalt boasts numerous charming heritage properties that provide convenient lodging for visitors visiting friends and family members based at CFB Esquimalt. 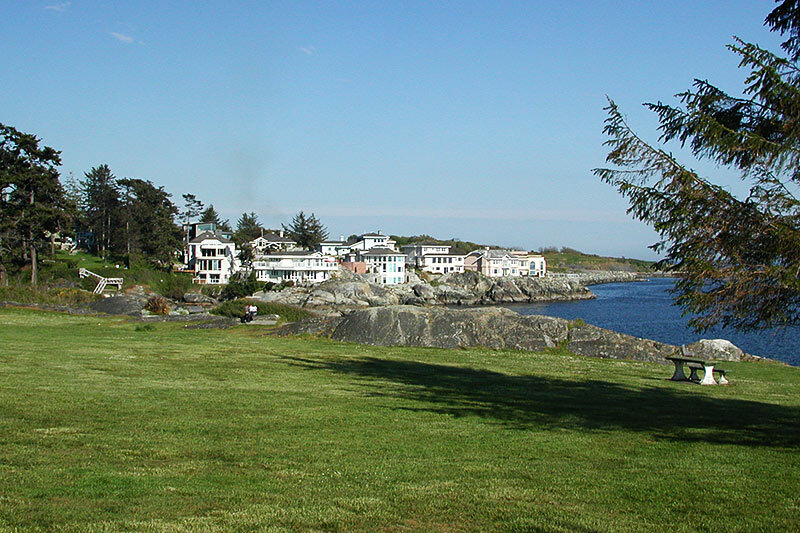 Highrock Park, also called Cairn Park, protects 17.5 acres (7.1 hectares) of rocky knolls and natural meadows – one of Esquimalt’s many beautiful parks and private gardens. Being the highest point of land in Esquimalt, the view from the cairn captures the beauty of southern Vancouver Island, and is one of the most panoramic vistas in the Greater Victoria area. The Cairn was donated in 1962 by the Royal Canadian Navy CFB Esquimalt to commemorate its 50-year association with the people of Esquimalt. Foot paths from surrounding neighbourhoods lead to the park. You can enter from Cairn Road off Old Esquimalt Road, Highrock Place off Rockheights Avenue, or from Matheson Avenue off Rockheights Avenue. 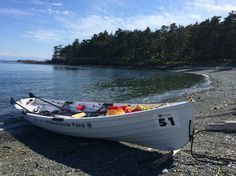 Saxe Point is a popular waterfront park with beautiful gardens and woods, walking trails, picnic tables, access to a sheltered beach, and inspiring vistas of Juan de Fuca Strait and the Olympic mountains. Saxe Point was designated as a park in 1934. During World War 2 a searchlight was installed as part of the DND’s shoreline defense. Saxe Point is found at the end of Fraser Street, with foot paths off of Munro and Bewdley streets. 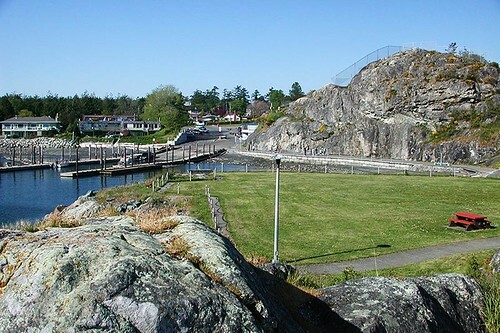 Esquimalt Gorge Park, along the Gorge waterway, provides playground equipment, a children’s beach area, and tennis and sand volleyball courts. Benches are found along the waterway path, and picnic tables are scattered throughout the lawn areas. There are many fine heritage trees, including a few hundred-year old umbrella pines. Gorge Creek was restored in 2005 and is now home to native plants and wildfowl unique to the region. Local settlers used this area for recreation as far back as the 1860s. First established as BC Electric Gorge Park in 1905, the park was upgraded by the Kinsmen Club and called the Kinsmen Gorge Park from the 1950s until 2006. The park is Located on Tillicum Road, just south of the Gorge Waterway. 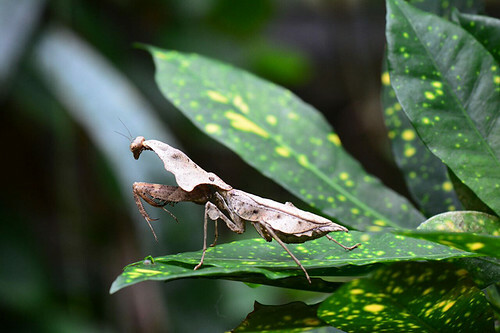 Macaulay Point is an 18-acre park that is popular with birdwatchers, hikers and dog walkers. A number of trails and access points lead to views of the Strait of Juan de Fuca, as well as now-abandoned military ramparts. Macaulay Point began as a Hudson Bay farm, then later became part of Fort Macaulay. 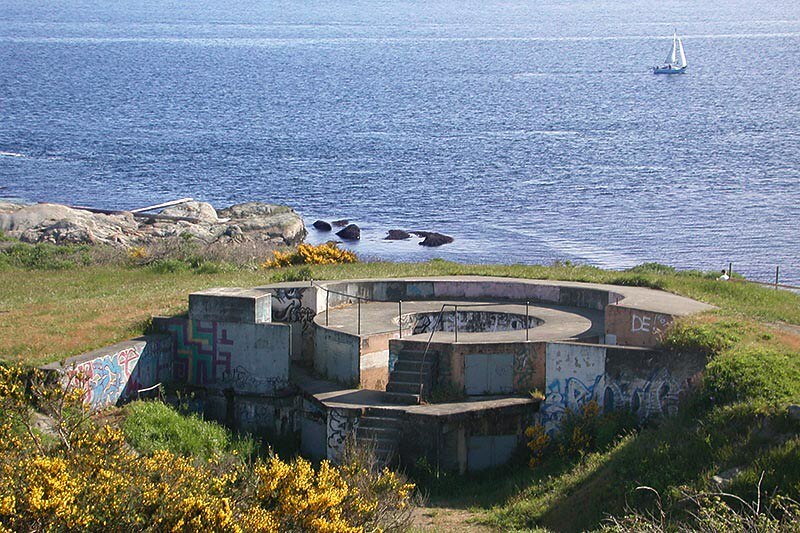 Bunkers, lookouts and defensive berms now attest to the history of early Esquimalt. Macaulay Point can be accessed from Fleming Beach. Fleming Beach forms one of the entrances to Buxton Green and Macaulay Point. 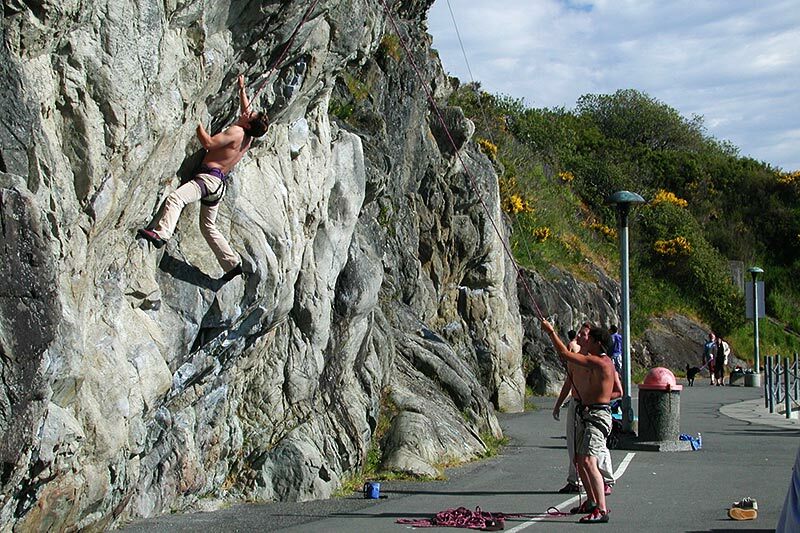 Aside from the small sandy beach and a boat launch ramp, a prominent feature of the park are the rock faces and cliffs that are well used by rock climbers from throughout the Capital Region. 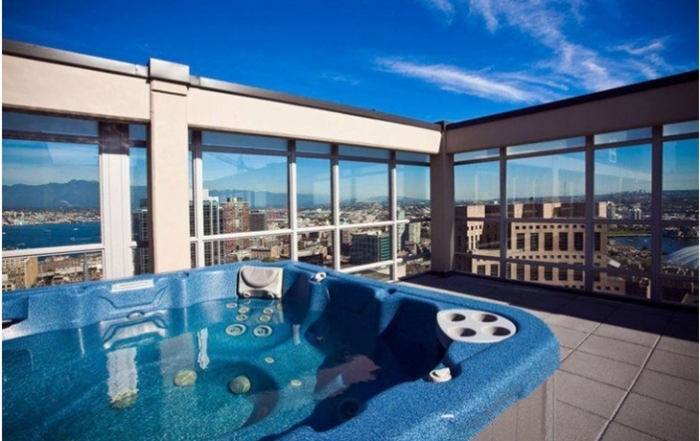 Located on Munro Streets. Buxton Green includes a walkway adjacent to Fleming Beach that rises up to a lookout point. There are picnic tables and benches on the green from which to enjoy the views and passing marine traffic. West Bay Walkway meanders along the Esquimalt shoreline and captures the views of Victoria Harbour, the Inner Harbour and the Olympic Mountains. 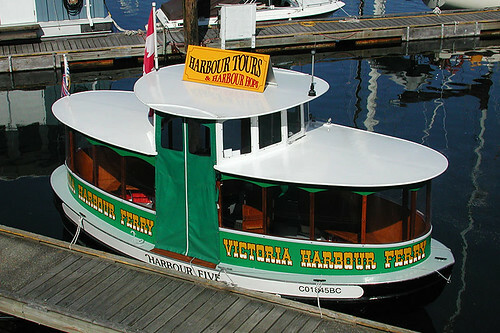 Starting from Head Street at West Bay Marina, the walking path and boardwalk connects Esquimalt to downtown Victoria at the blue Johnson Street Bridge. 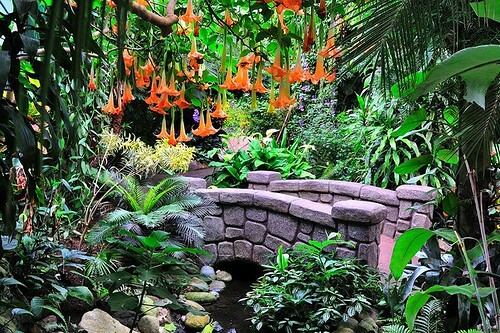 The pathway is approximately 5 kilometres long and is a popular shoreline route for running, strolling, and commuting. Cycling is not permitted on the walkway. 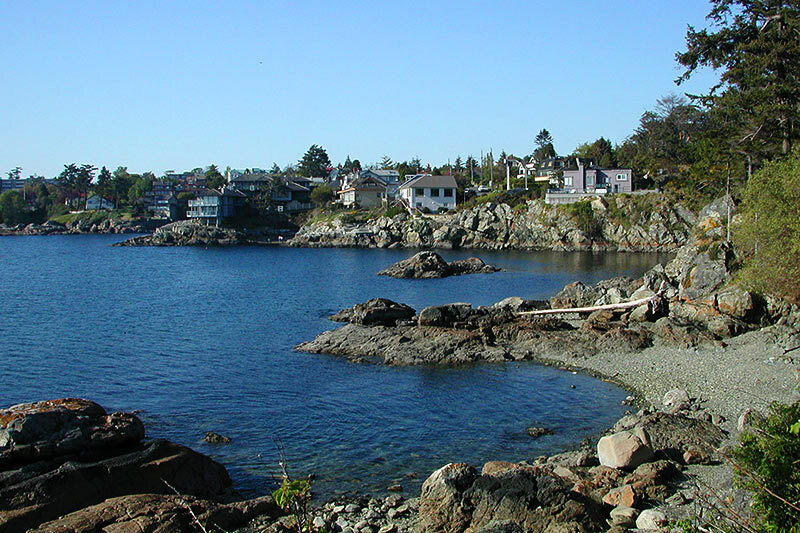 Walking Routes in Esquimalt: Five historic walking tours of Esquimalt’s oceanfront, parks and neighbourhoods have been developed, allowing the discovery of streets that lead to parks, roads that lead to waterways, and paths that lead to hilltops. The Walking Routes in Esquimalt guide is available at the Esquimalt Branch Library at 1231 Esquimalt Road. 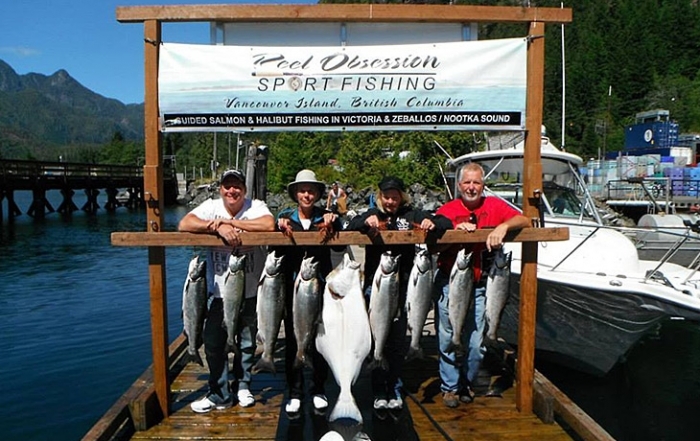 Golf: The nearest golf courses are the Metchosin Golf Course, the Olympic View Golf Club, and the Royal Colwood Golf Club. Other Victoria courses in close proximity include Gorge Vale Golf Club, Bear Mountain Golf and Country Club, and Cordova Bay Golf Club. Nearby Oak Bay has the Uplands Golf Course and Victoria Golf Club. First Brewery: In 1860, James and Elizabeth Bland opened their newly constructed Halfway House on Esquimalt Road, halfway between Fort Victoria and the navy base in Esquimalt, where you could purchase a meal, a beverage, take a room, or stable your horse. In 1861 James Bland registered his public house as one of the first breweries on Vancouver Island. There were three springs on the property that produced the finest of water necessary to brew a good beer. One of his secrets was the use of muscat raisins! 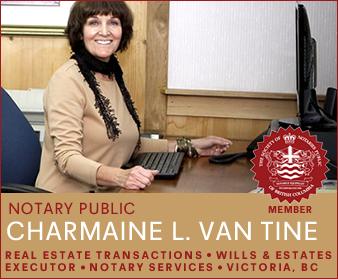 This business is the oldest business in Esquimalt still operating in its original location. Folks now gather at the Esquimalt Inn, formerly Halfway House, and although beer is no longer brewed on site, it continues to be dispensed and enjoyed as it was in 1860. The Galloping Goose Trail is easily accessed from Esquimalt. The popular 55-kilometre multi-use trail connects Victoria to Sooke and beyond. The Galloping Goose is very much a family ride, as the paved trail with abundant scenery makes for a smooth journey. 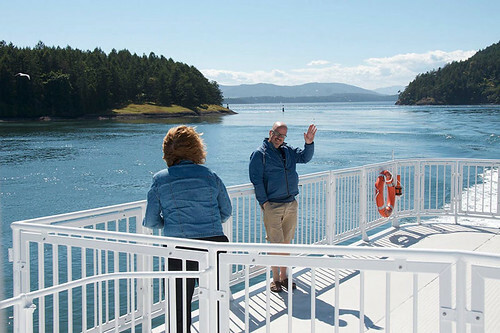 The Galloping Goose Trail intersects with the Lochside Trail, a 29-kilometre multi-use trail that runs all the way from Victoria through Sidney to the Swartz Bay ferry terminal. The Archie Browning Sports Centre houses an arena, six sheet curling rink and lounge areas and is the main location for large meetings, wedding receptions, conventions, conferences and trade shows. Winter activities include hockey, broomball, figure skating, speed skating and curling. During the non-ice months, the centre hosts a variety of trade shows, conferences and community functions, along with ball hockey, roller hockey (in-line skating) and lacrosse. The Esquimalt Recreation Centre, a water sports and multi-purpose building, boasts a six-lane, 25-metre heated indoor pool, with a number of activity and meeting rooms that will accommodate up to 300 people for various recreation programs, community meetings, and wedding receptions. 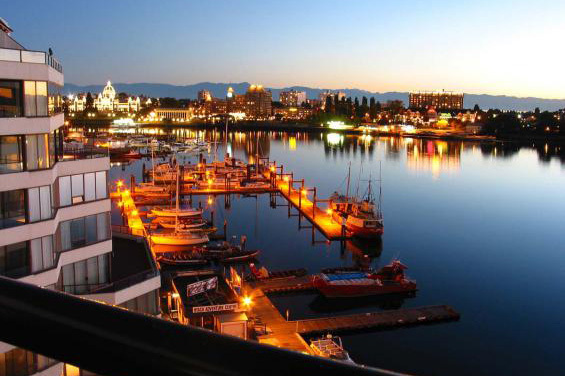 East of Esquimalt is the city of Victoria, capital of the province of British Columbia. Originaly founded in 1843 as a Hudson’s Bay Company trading post, Victoria is a major tourism destination attracting visitors from around the world. Bordering Esquimalt are the communities of Colwood to the west, and View Royal and Saanich to the north. 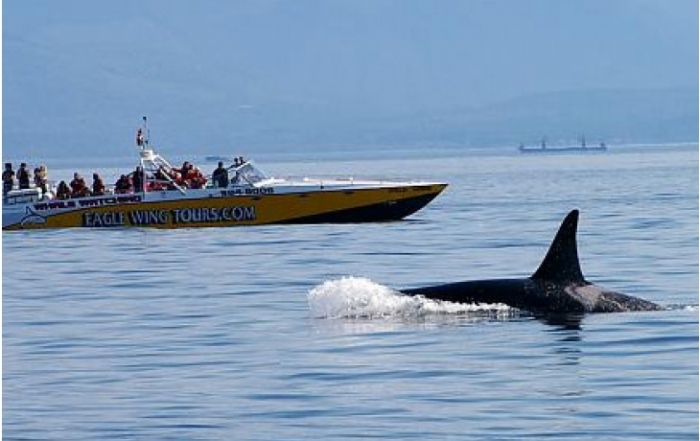 South of Esquimalt is the Strait of Juan de Fuca, which separates Canada from the state of Washington in the USA.